Super Smash Bros. 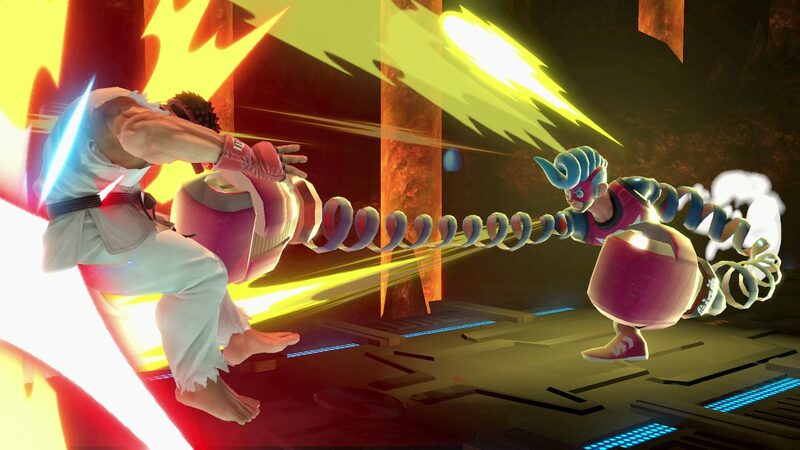 Ultimate has broken records in the United Kingdom, with data from GFK Chart-Track revealing that the mascot brawler has not only become the fastest-selling Nintendo Switch game but its launch performance has outpaced previous games in the series. GamesIndustry.biz reports that Super Smash Bros. Ultimate’s launch sales are 302 percent higher when compared against Super Smash Bros. Wii U, 233 percent higher than Super Smash Bros. for Nintendo 3DS and 62.5 percent higher than Super Smash Bros. Brawl. These calculations are only based on physical sales, too, meaning that once digital downloads on the Nintendo eShop are added in, the game’s early success could be even greater.